A fatal crash occurred Wednesday afternoon on northbound Interstate Highway 280 in Menlo Park, according to the California Highway Patrol. 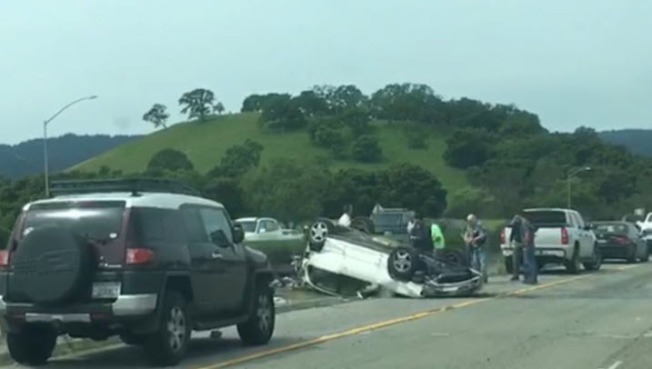 The solo-vehicle crash was reported shortly before 12:30 p.m. on northbound Highway 280 in the area of the Sand Hill Road off-ramp. CHP Officer Eric Anderson said one person was killed and one person was injured in the crash, in which the vehicle overturned. No other information about the crash was immediately available.